Oh, Gale, that’s so wonderful! (Loved the terrier, too.) 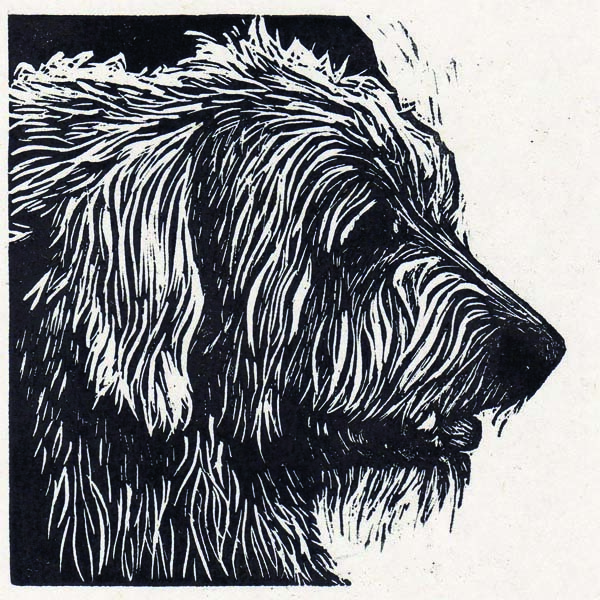 My mother has a labradoodle who looks quite a bit like this one. Any chance of getting a print? Great to hear from you! Thanks for the comment. indeed a Nice post. I myself is a pet lover and remembers when I bought my puppy long back. I do like reading lots of good posts on pets and just came across your blog, finding it be worthy reading and I have bookmarked it as well. Hoping to see more posts on pet lover in near future. Thank You.